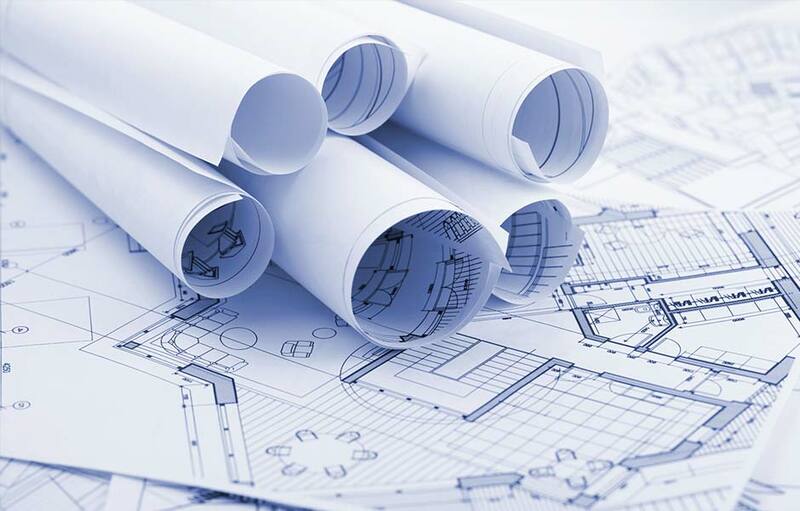 Prior to an initial closing on a construction loan and before construction commences, Helmes Consulting reviews the project drawings and specifications in order to become familiar with the overall scope of work. As part of our review, we evaluate the comprehensiveness of the drawings and specifications along with the extent of drawing completion. This review serves to document the various components of work involved for both Site Work as well as Building Construction. This information is later used in the evaluation of the borrower’s construction cost budget. We also review the construction contract, the experience of the contractor, status of approvals and building permits, as well as geotechnical and environmental reports. The anticipated construction schedule is also requested in order to evaluate it and to monitor the schedule during construction.